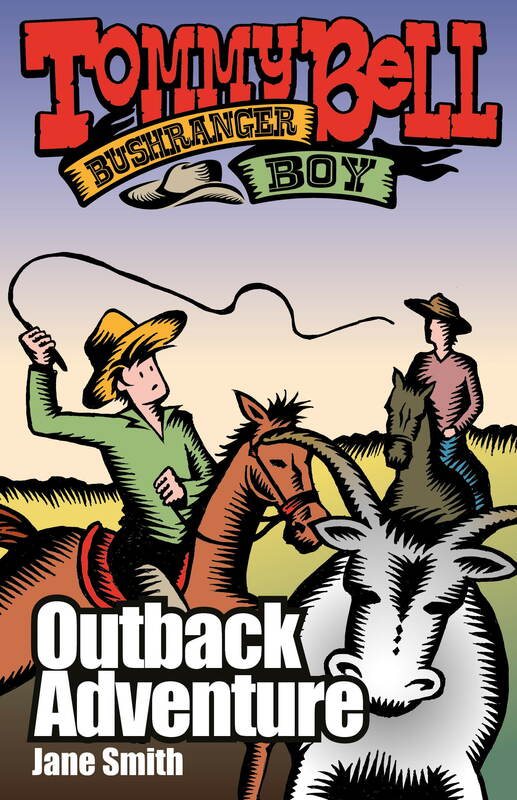 Outback Adventure is the fourth in this fantastic series about the young time-travelling Tommy Bell who goes back to the time bushrangers roamed the country whenever he dons a mysterious cabbage tree palm hat. 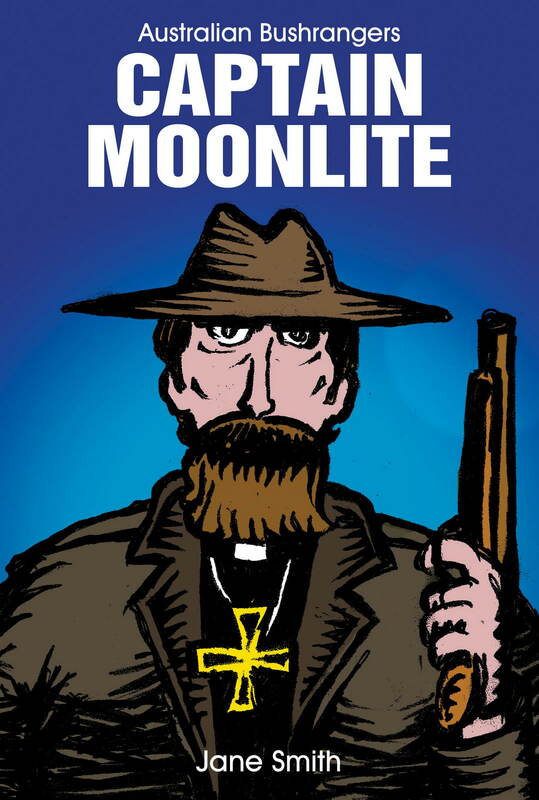 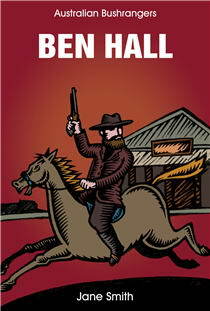 This time he accompanies his bewildered friend Martin in an adventure with the cattle stealing Harry Readford. 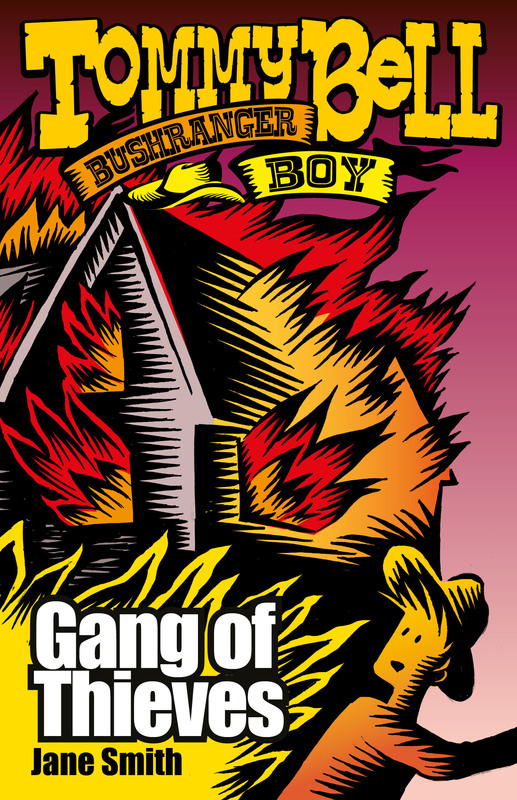 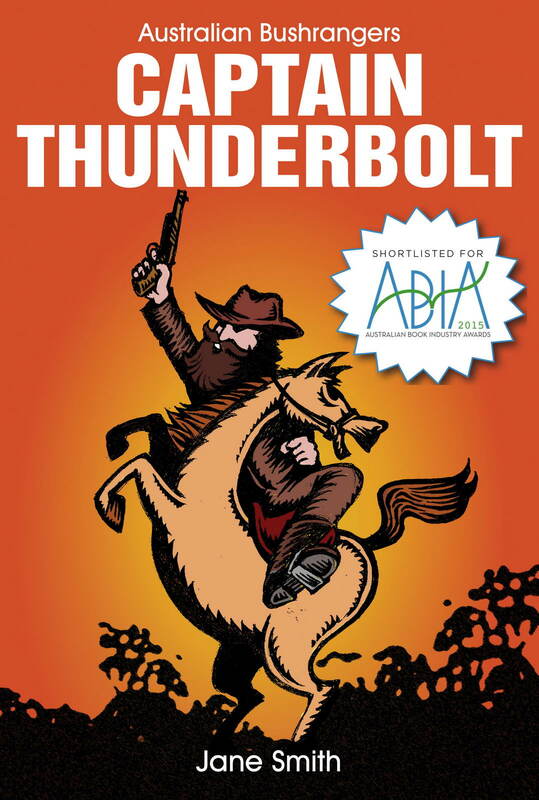 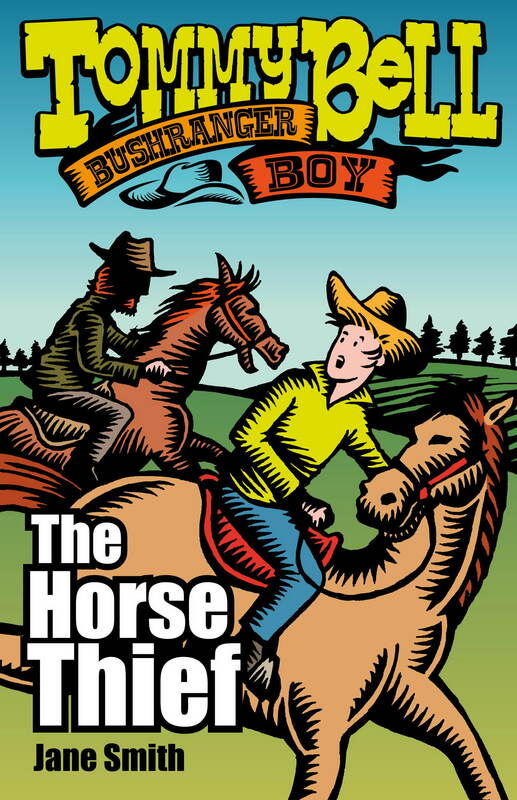 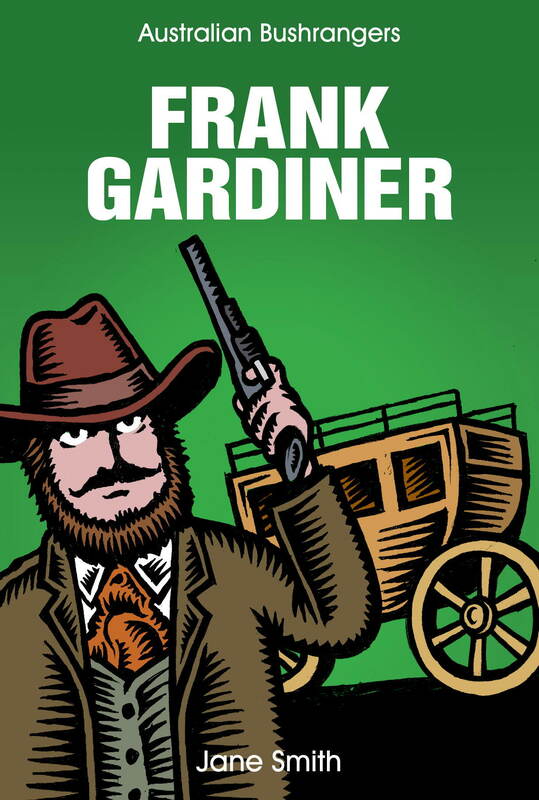 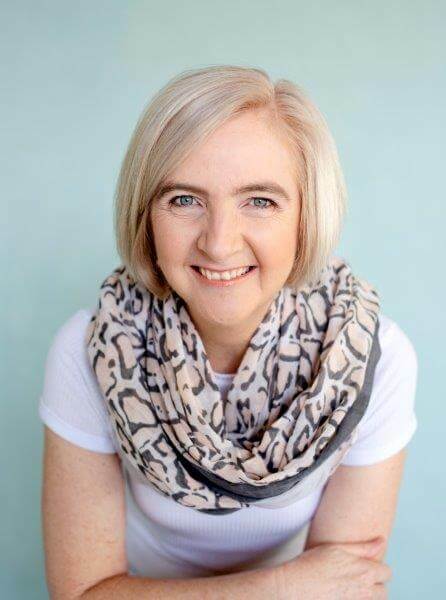 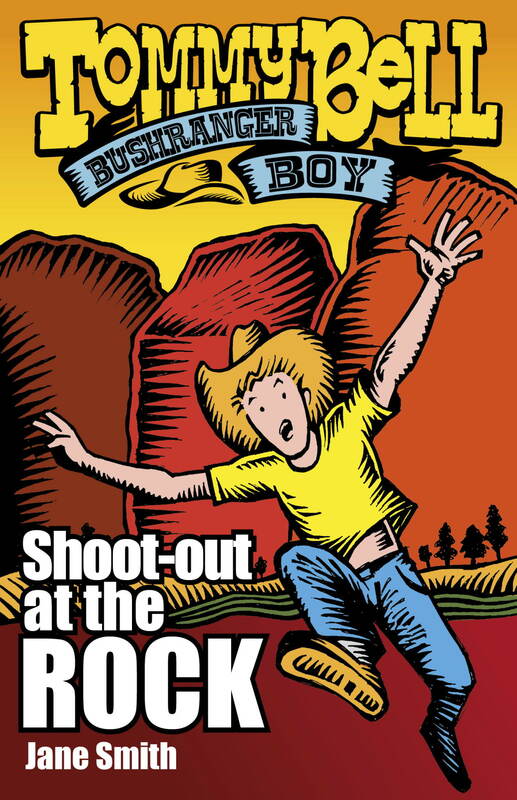 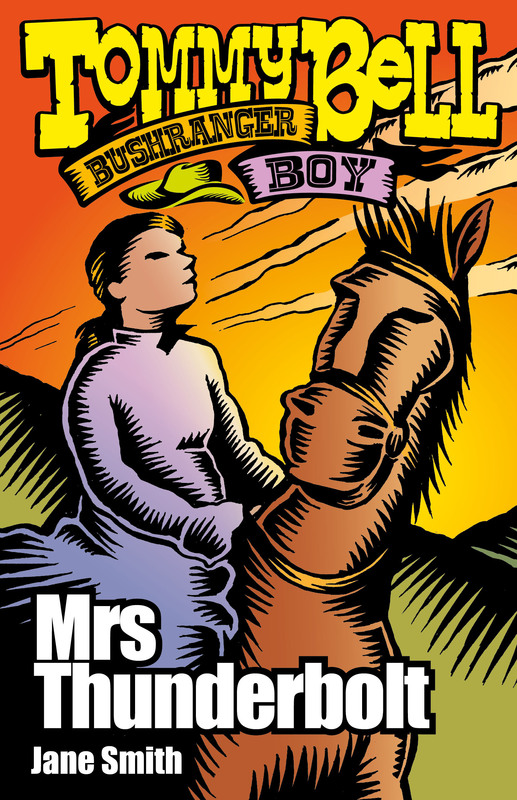 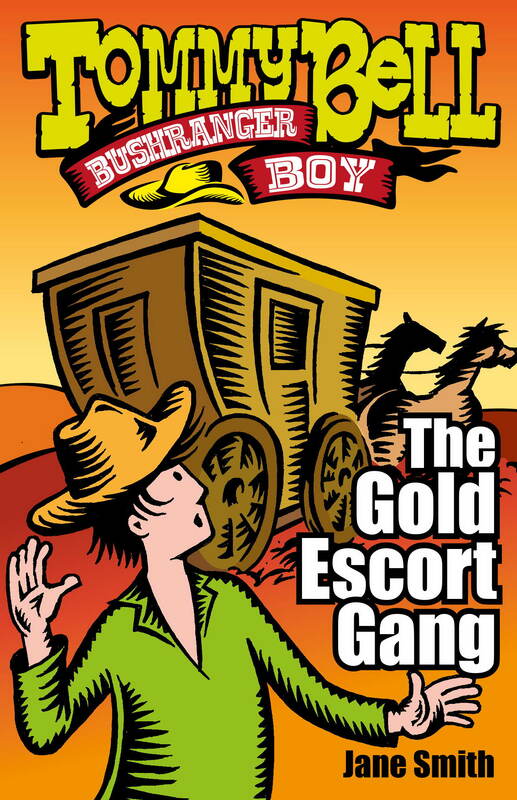 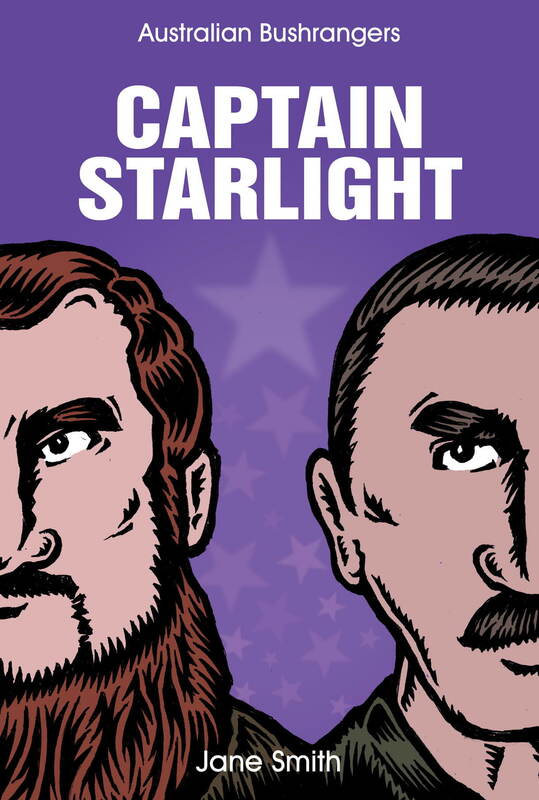 Outback Adventure ends with the usual historical note and a question and answer session with the bushranger and, like the other Bushranger Boy books, they are a wonderful way of introducing Australia’s colourful history to children (and their parents).